Ubuntu is one of the best Linux distributions around. What? You thought it became insanely popular by accident? Actually, its success is bred from being stable, easy to use, and having a really great community for beginners. Not to mention, it has many different "flavors" (desktop environments), allowing the user to find the best experience based on their preferences. Today, the upcoming version of Ubuntu -- version 17.10 which is named named "Artful Aardvark" -- celebrates a new milestone. While not yet in beta status, it has reached the second alpha stage; the stable version is not due until October. While not all desktop environments are available at this point -- GNOME is absent, for instance -- there are several excellent options for testers, such as MATE, Budgie, and KDE. "The second alpha of the Artful Aardvark (to become 17.10) has now been released! This milestone features images for Lubuntu, Kubuntu, Ubuntu Mate, Ubuntu Budgie and Ubuntu Kylin. Pre-releases of the Artful Aardvark are not encouraged for anyone needing a stable system or anyone who is not comfortable running into occasional, even frequent breakage. They are, however, recommended for Ubuntu flavor developers and those who want to help in testing, reporting, and fixing bugs as we work towards getting this release ready. Alpha 2 includes some software updates that are ready for wider testing, however, it is quite an early set of images, so you should expect some bugs," says Dustin Krysak, Ubuntu Release Team. Krysak further says, "While these Alpha 2 images have been tested and do work, except as noted in the release notes, Ubuntu developers are continuing to improve the Artful Aardvark. In particular, once newer daily images are available, system installation bugs identified in the Alpha 2 installer should be verified against the current daily image before being reported in Launchpad. Using an obsolete image to re-report bugs that have already been fixed wastes your time and the time of developers who are busy trying to make 17.10 the best Ubuntu release yet. Always ensure your system is up to date before reporting bugs." 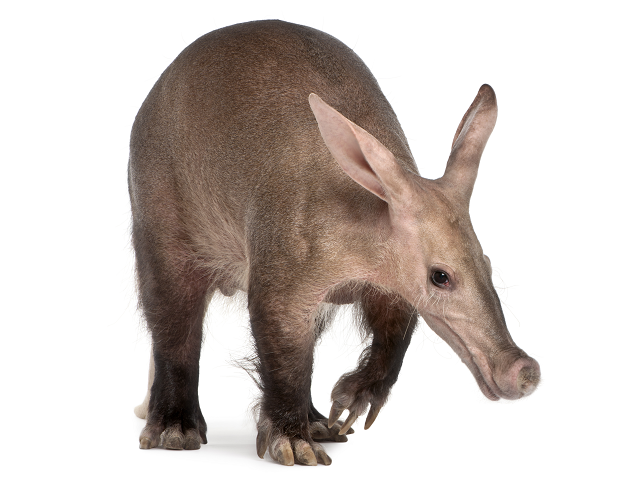 If you aren't a tester, you shouldn't be using Ubuntu Linux 17.10 'Artful Aardvark' Alpha 2. After all, it may have bugs and lead to data loss. But this is "BetaNews" after all, so if you are reading this, you probably like living on the edge. If you understand the risks, you can join the cool kids and download your flavor of Ubuntu below. My recommendation would be Budgie, but all of them are solid choices. Which desktop environment will you try? Please tell me in the comments below.